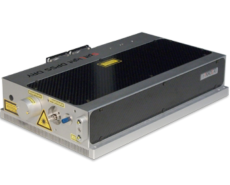 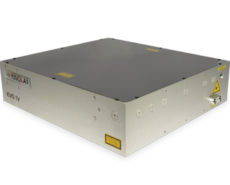 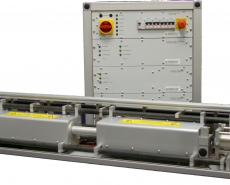 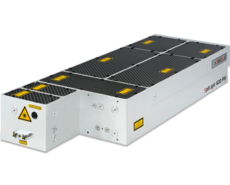 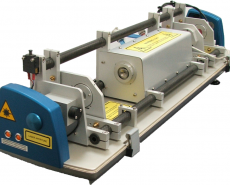 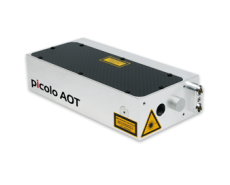 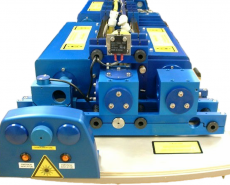 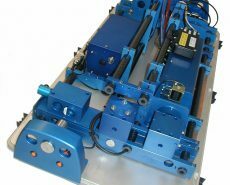 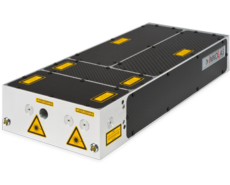 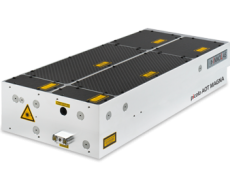 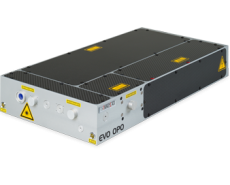 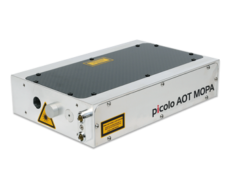 Diode pumped lasers are especially appropriate for applications demanding high average power, with long service lifetimes – the pump diodes are warranted for 2 years or 2 x 109 shots. 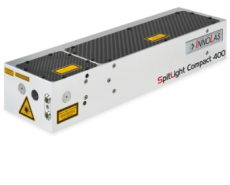 SpitLight laser heads are machined from a single aluminium block, giving unrivalled mechanical stability. 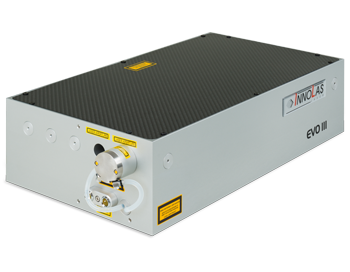 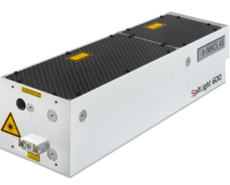 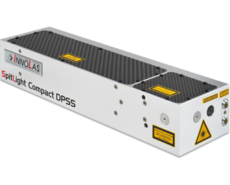 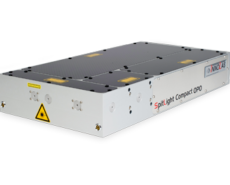 InnoLas SpitLight DPSS lasers offer excellent cost-performance-ratio in a simple, easy to use design.